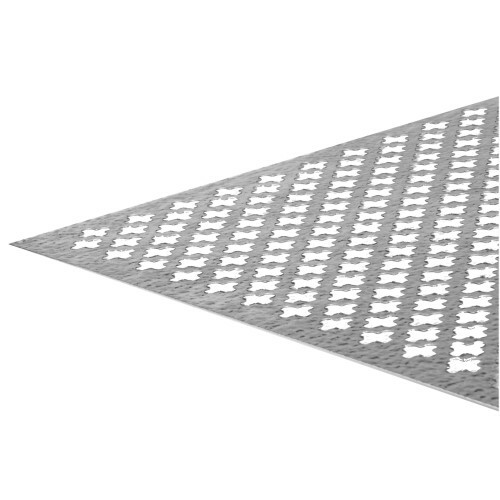 The SteelWorks Aluminum Decorative Sheets are great for DIY projects. Aluminum finish gives each decorative sheet a unique look and protects against corrosion. Available in cloverleaf, lincane, and union jack patterns. Choose the size and the finish that best fits your needs.